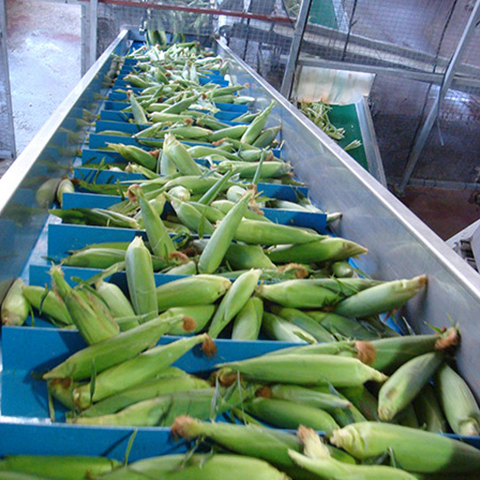 Our sales programme of conveyor belts comprises high quality products manufactured by Volta belting. 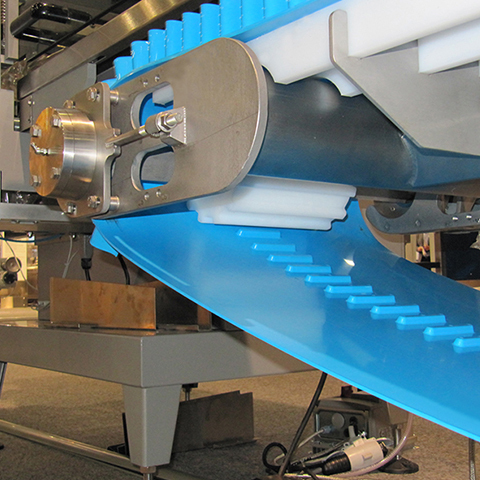 Volta has been a world leader in the manufacture of TPE (thermoplastic elastomers) conveyors and belts for over 50 years. 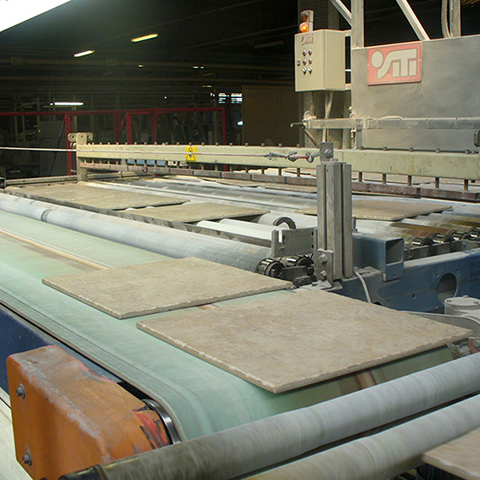 Volta belts have a unique characteristic of being homogenous and are all extruded in one piece without factory splicing, which significantly increases the speed of delivery and flexibility in customer relations. 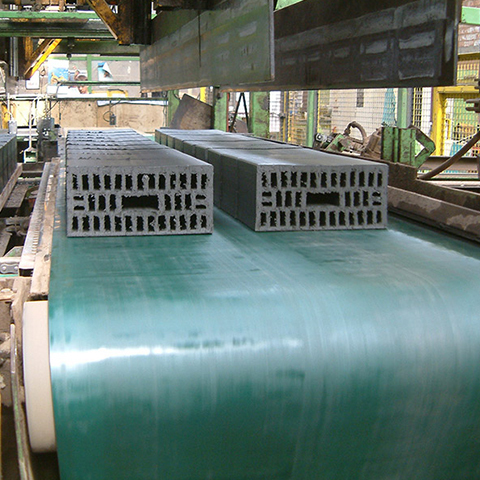 Volta Belting’s innovative technology and experienced services can fulfil the requirements of even the most demanding customers in more than fifty countries. 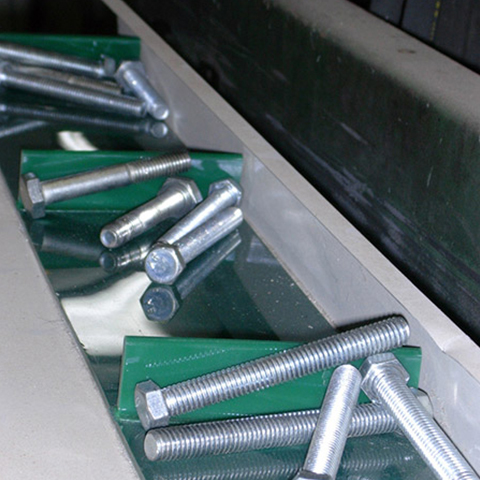 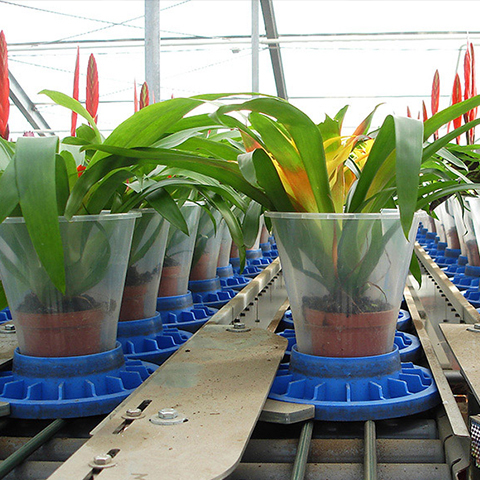 Volta meets the highest standards of quality, reliability and a long life time of products. 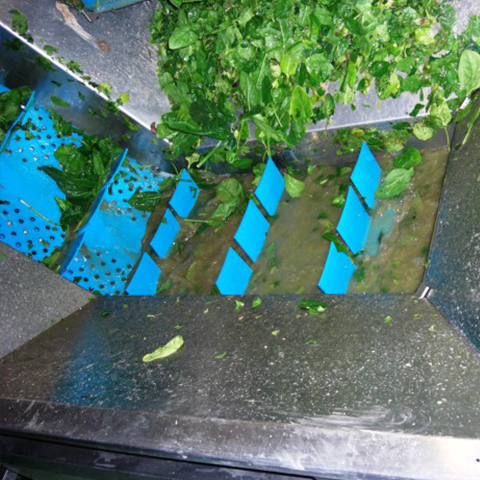 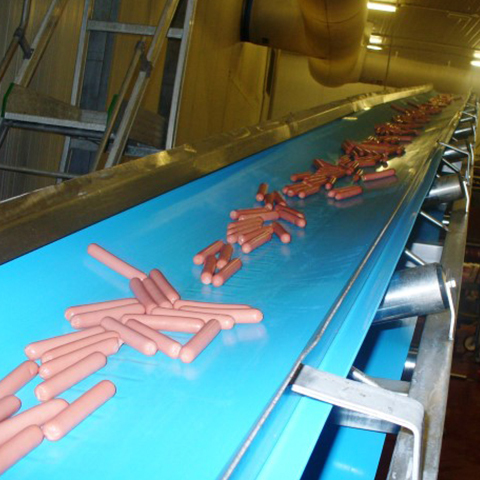 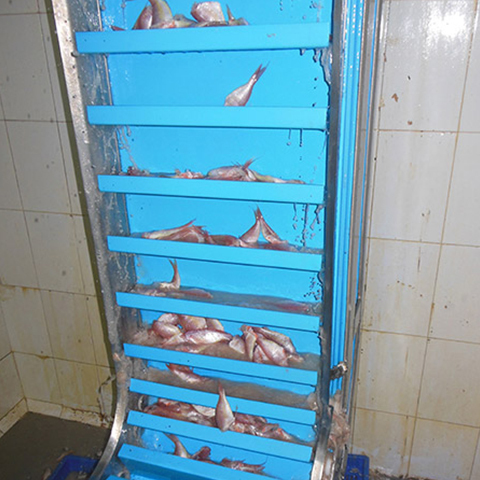 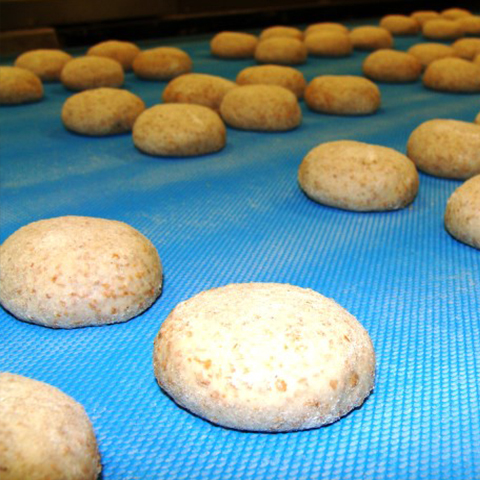 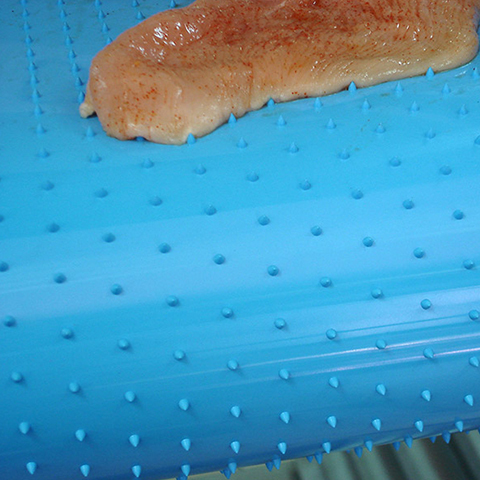 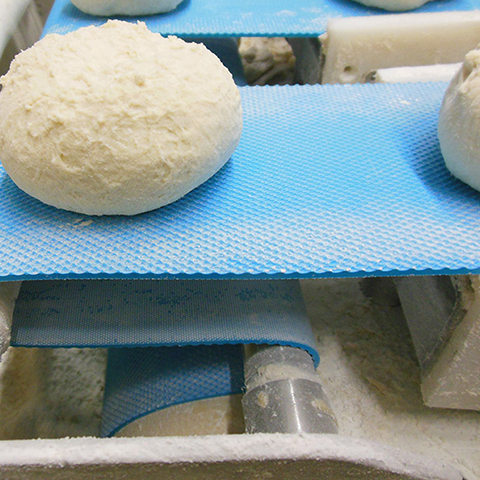 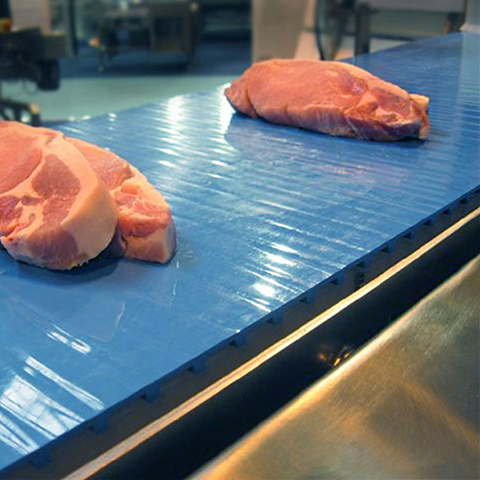 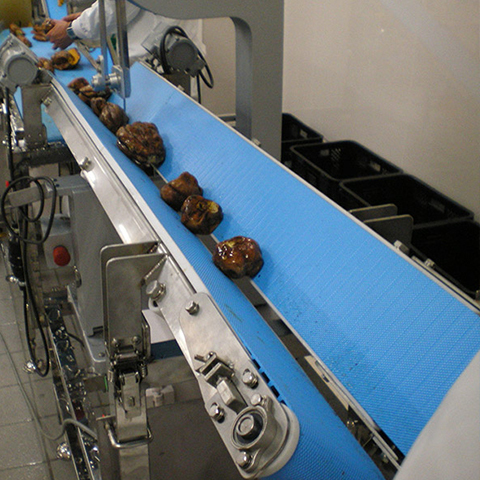 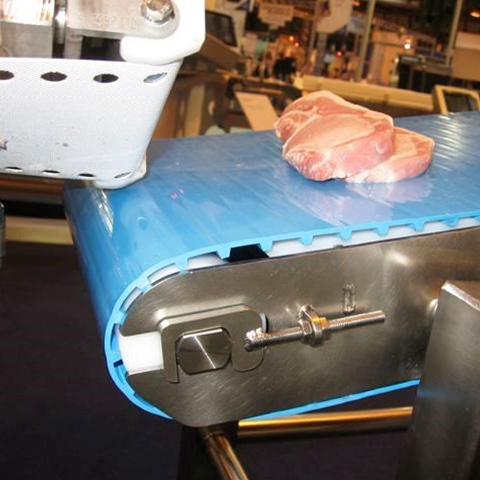 The quality of Volta food conveyors and belts is FDA/USDA certified.